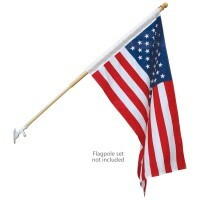 Popular choice for home sets and promotional use. Solid brass #2 rolled rimmed with tooth washer grommets spaced evenly throughout the length of the header. 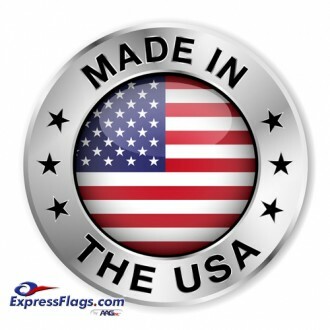 * Endura-Poly Banner: Substitutes the standard header & grommets with a pole hem/pocket and leather tabs to replace any decorative flag or banner. 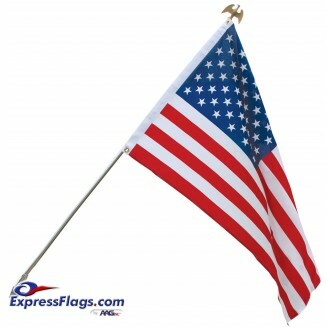 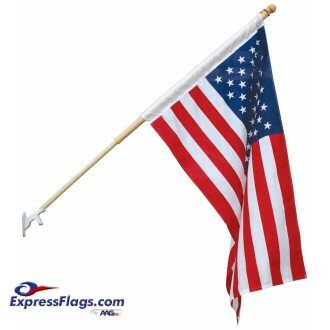 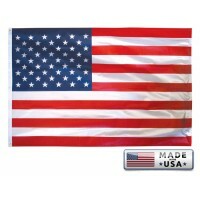 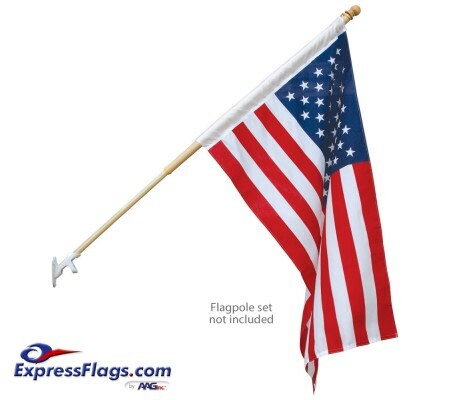 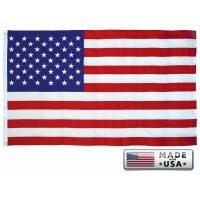 American Flags - PREMIER ..
American Flags - ULTIMA ..
3' x 5' ENDURA-NYLON Amer..